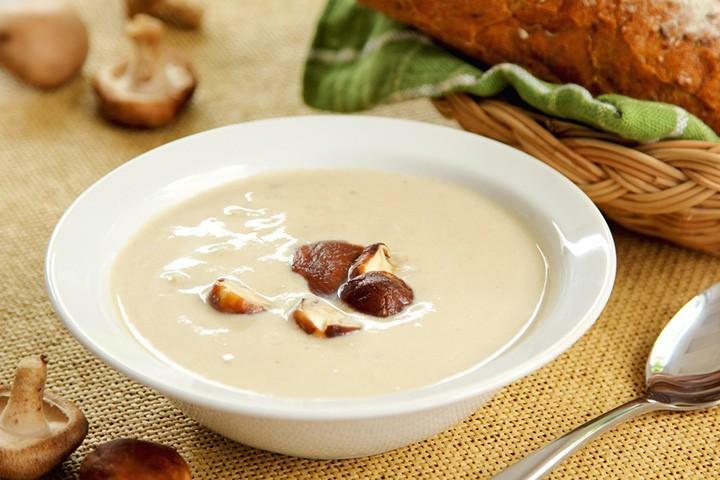 / How to Make Cream of Mushroom Soup Gravy Recipes? 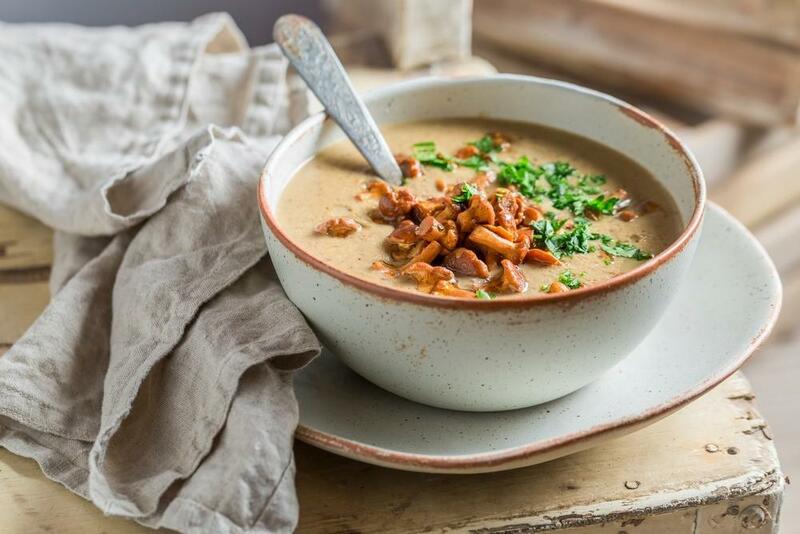 This article is geared towards helping you learn some of the best cream of mushroom soup gravy recipes to enjoy with your family, friends or loved ones. 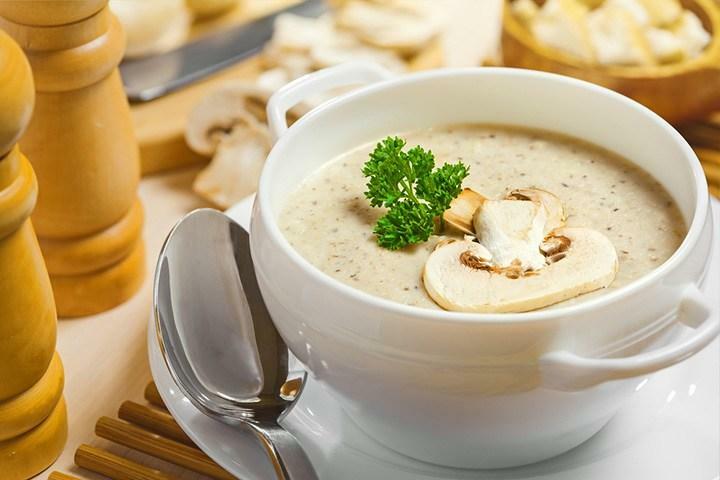 What Is The Type Of Carbohydrate In Cream Of Mushroom Soup And Its Role? Are you one of those who loves eating soups? 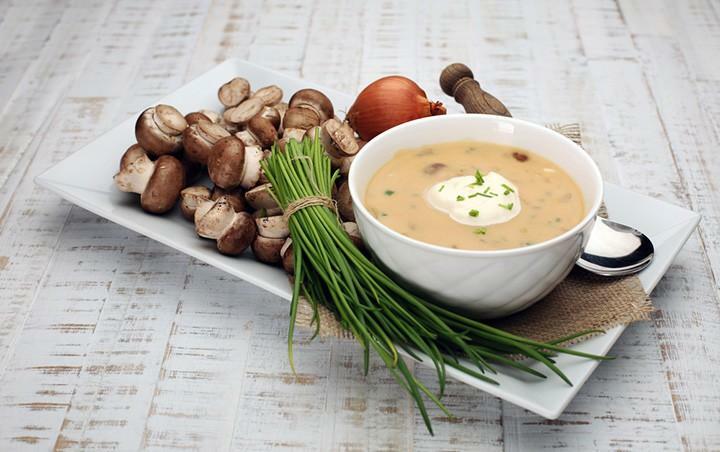 If yes, have you tried the creamy mushroom soup? Or are you familiar with the cream of mushroom soup gravy? If not, fret no more as I will help you make some of the best gravy recipes out of the said soup. Continue reading this post to learn more! 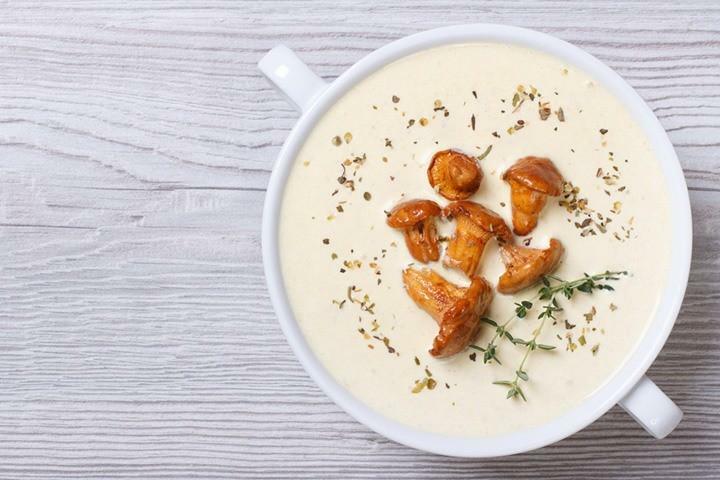 What is Cream of Mushroom Soup? 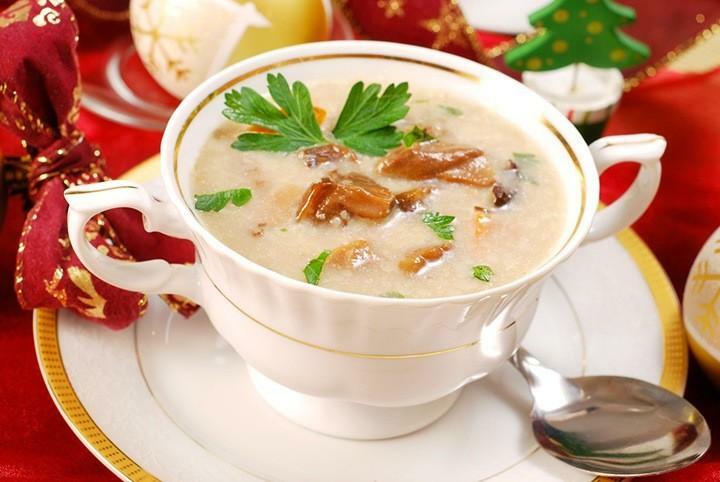 Cream of mushroom soup is considered as a simple kind of soup wherein a simple roux is thinned with milk or cream, and the mushroom or its broth will be added. It is a common kind of condensed canned soup that is well-known in North America. Also, it is used as a base ingredient in comfort foods and casseroles. And this is the same as with the mushroom-flavored gravy. Even if you have a large serving of a vegan soup is indeed filling, yet it is low in calories. This could be an excellent lunch and could only have 200 calories every serving wherein you could stay well within the caloric intake levels on a diet. 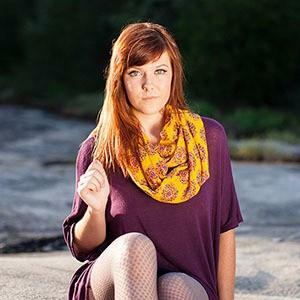 Mushrooms have high antioxidants that could help the body to improve the immune system and could keep the skin healthy. 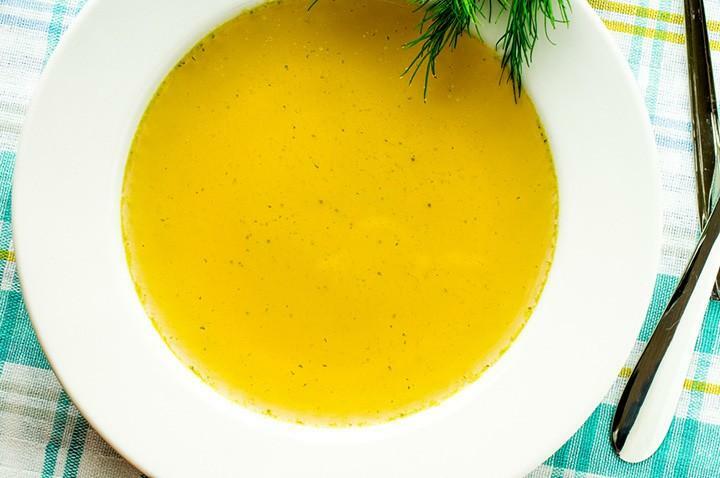 So, this soup could ensure the highest rate of antioxidants that could decrease the risk of cancer and improve the ability of the body to fight off the toxins. 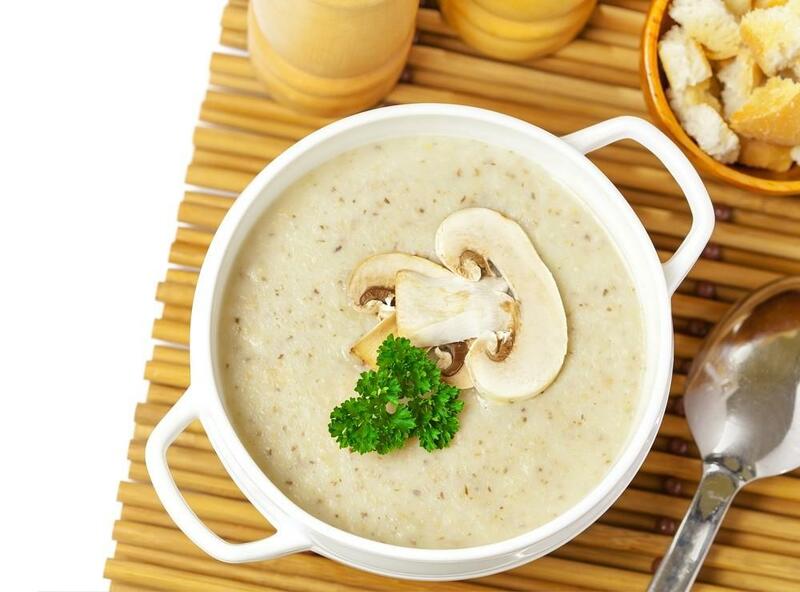 A cream of mushroom soup might contain as much potassium as a banana. With this, you could get extra nutrients as well as improve the overall health. Potassium is as well great if you are working out since it helps the muscles to recover and it also assists with pain and cramps. So, eating this soup could help you regarding recovery time. 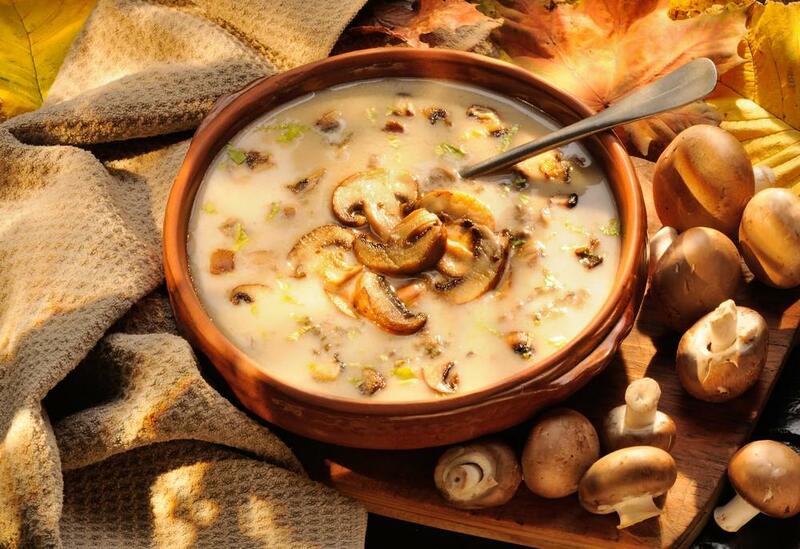 If you add shiitake and cremini mushrooms to the soup could help in boosting the selenium levels. And this is an advised daily nutrient which could improve immune system function too. Selenium is also great in reducing the risk of bladder cancer. 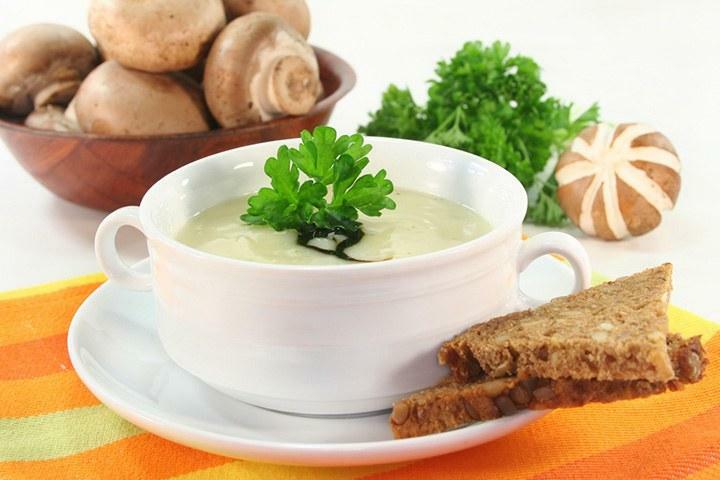 In addition to the health benefits of the cream of mushroom soup, are you curious about a number of carbs in it? Well, this soup isn’t high in carbs, but it does contain some making it a good choice for energy yet couldn’t be suitable for reduced carb meal plans. A cup serving of this soup contains 14.44 grams of carbs, though the number of carbs might vary by brand. Fat makes up the majority of the calories, but the carbohydrates provide the remainder. Sugar is being counted as the carbohydrate and also the soup has some sugars too. 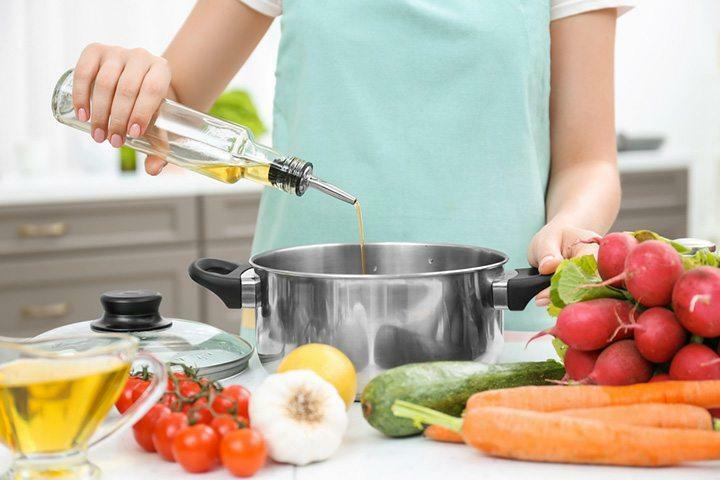 Besides, this soup is also considered to be low in glycemic index which measures the way food influences the blood glucose and the insulin levels according to the numbers of carbs that food has. If you have a low glycemic index rating would mean that the food wouldn’t trigger a rapid spike in insulin or blood sugar. 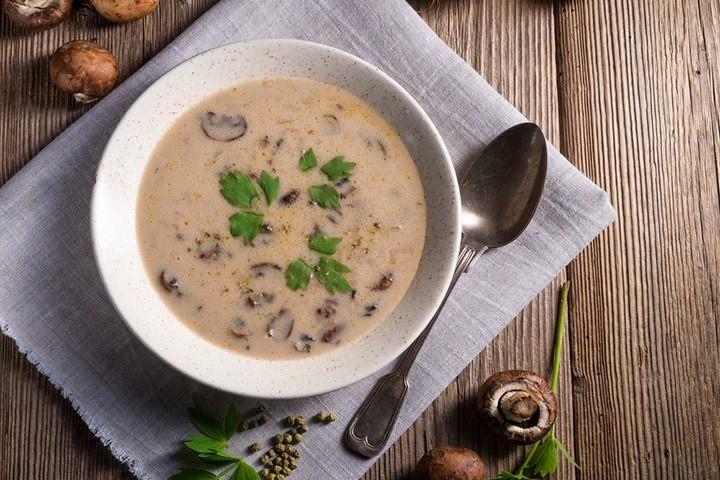 Simple carbohydrate is the type of carb in mushroom soup because this carb is from the sugars galactose as well as lactose; starchy foods or complex carbs and have three sugar sources. The body would use the carbohydrates as the main source of energy and so eating this kind of soup will influence the amount of fuel you go within the day. You might also get in this soup as another source of protein. And this soup also keeps the central nervous system and muscles function the right way. So, no worry about consuming this kind of soup and even the cream of mushroom soup gravy. Melt the butter in a large pot. Add the mushrooms then sauté them until golden for about 5 to 7 minutes. 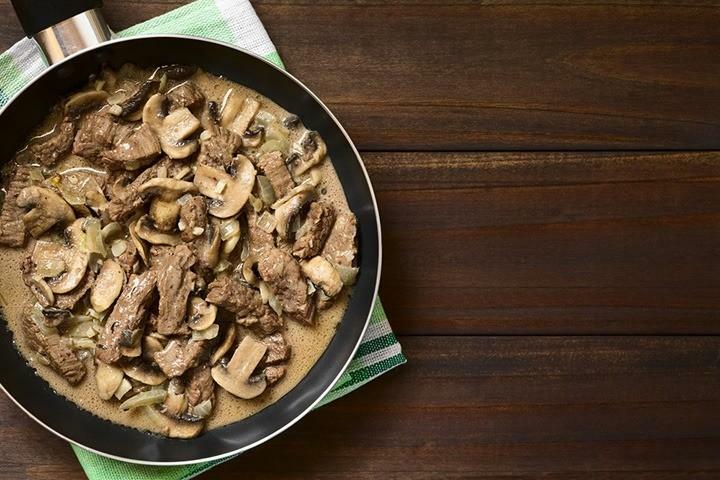 Season it with pepper and salt and remove a cup of the mushrooms reserving them to the side. Add the shallot and the garlic to the pot then sauté it until fragrant for a minute. Add the vegetable stock and the thyme and bring them to simmer. Cook it up until the mushrooms are tender for about 8 to 10 minutes. 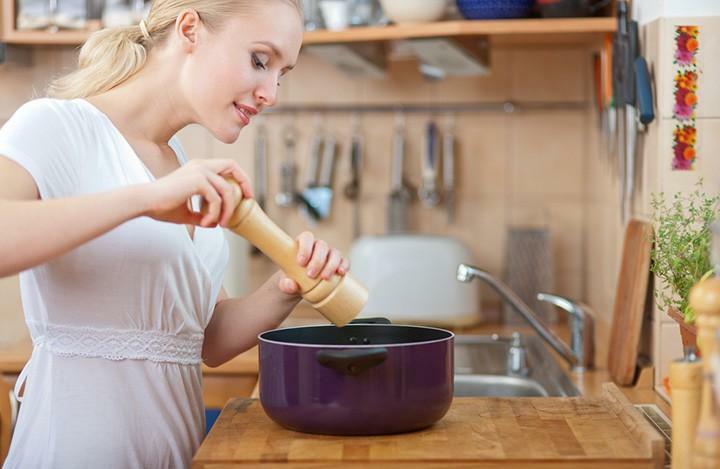 With the use of an immersion blender, or a regular blender, you have to puree the soup until smooth. And finally, return to pot and stir in the cream and the reserved mushrooms and serve! 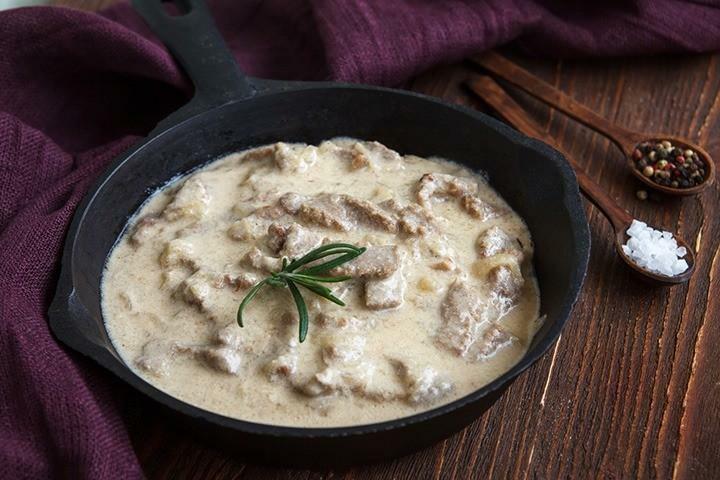 So far, gravy is one of the most popular dips all over the world. It could go with almost all fried dishes, and it is so easy to make as well. In fact, anyone could make gravy so long as you have the right ingredients. In most cases, it is made from drippings being mixed with stock and aromatic. 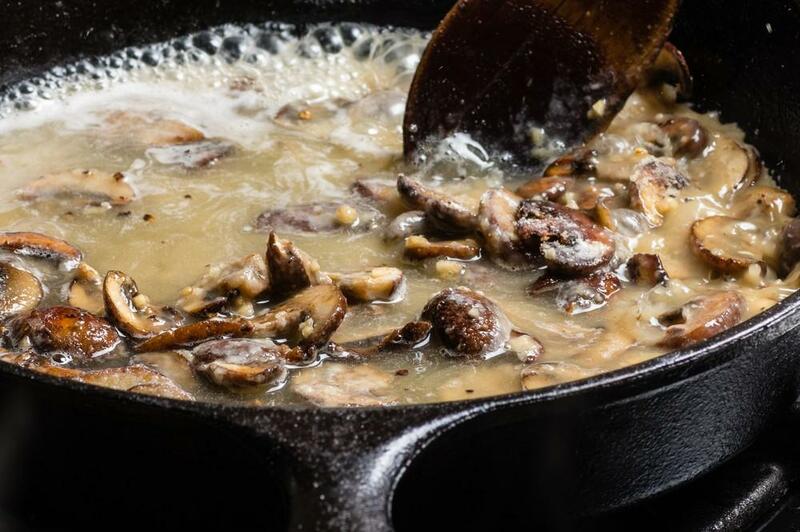 But, don’t you know that you can make cream of mushroom gravy? Yes, you’ve heard it right! You might use this kind of soup in making the gravy more delicious and a lot creamier. 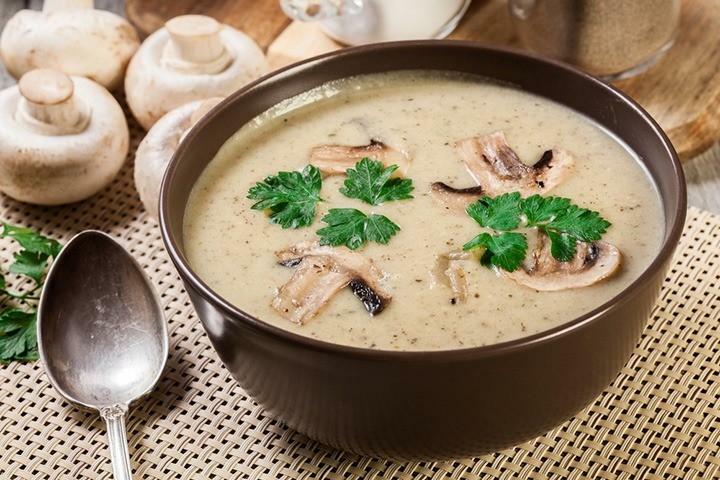 Here, I will provide you some of the best gravy recipes with cream of mushroom soup. 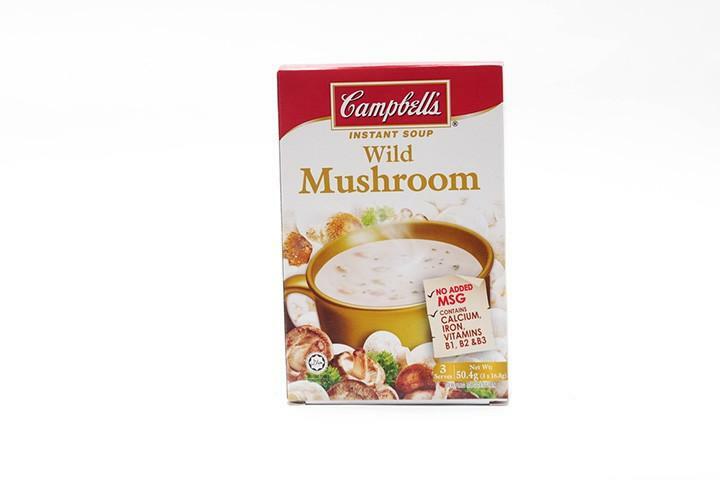 You might use Campbell’s Cream of Mushroom Soup that is known to be a premium and affordable brand which could be used as is or as one of the ingredients. Skim off oil from the chicken stock and set aside. 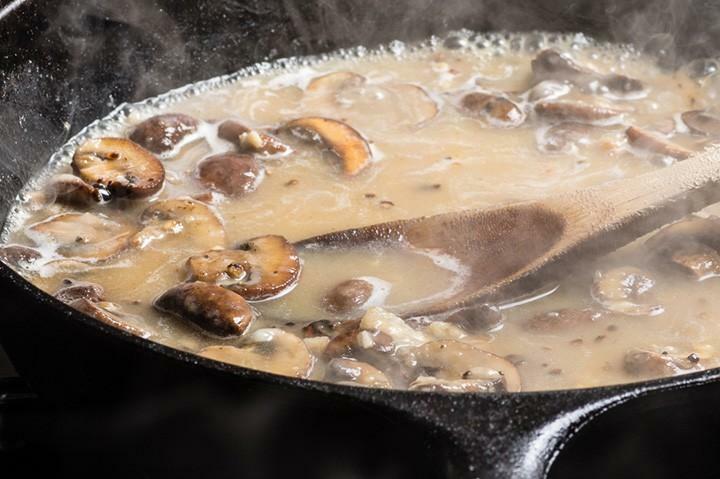 Drizzle oil into the saucepan, sauté the garlic, mushrooms, herbs, tomato paste, and spices. Now, add the chicken stock and the Campbell’s Cream of Mushroom Soup. Then, simmer for about 5 minutes and add the pepper and salt to taste. 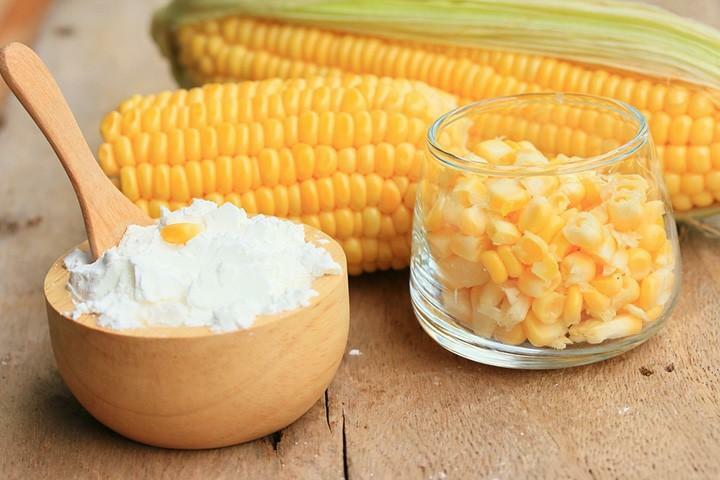 You now have to add the cornstarch and allow it to boil and thicken but you have to whisk continuously as for preventing lumps. And finally, turn off the heat and swirl it in cold butter up until it melts. 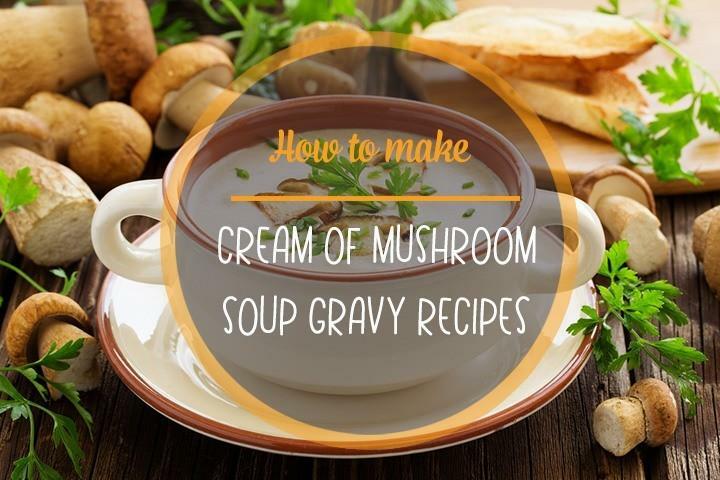 You aren’t just provided with what cream of mushroom soup gravy is, but also along with ways on how to do it and some recipes you can try. You have also discovered the benefits it could offer for your health. Indeed, this soup is something that you would want to include in your diet. Just make sure to make one the right way, and you’ll definitely enjoy a delicious soup like no other! Like this post? You can leave your thoughts below and don’t forget to like and share this article to your friends and family out there! We will be very happy to entertain your ideas and respond to you immediately. Hope to ready your thoughts fellas! Happy reading! You might also like : Different Methods on How To Reheat Crab: Which One Is The Best?